You don’t have to be rich or famous to have an internationally trained dentist. Dr. Raihan Nazir, or as he is affectionately known by his patients “Dr Ray”, is passionate about excellent dental care.That means offering personalized,caring service in a warm, friendly, fun atmosphere. It means the best quality care and latest advances, backed by years of training in general dentistry and oral surgery. 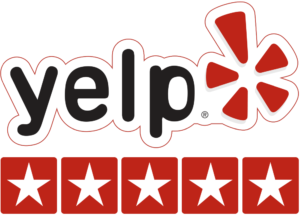 You can be assured of getting “star treatment” at Smile Magic, and at a price you can afford. 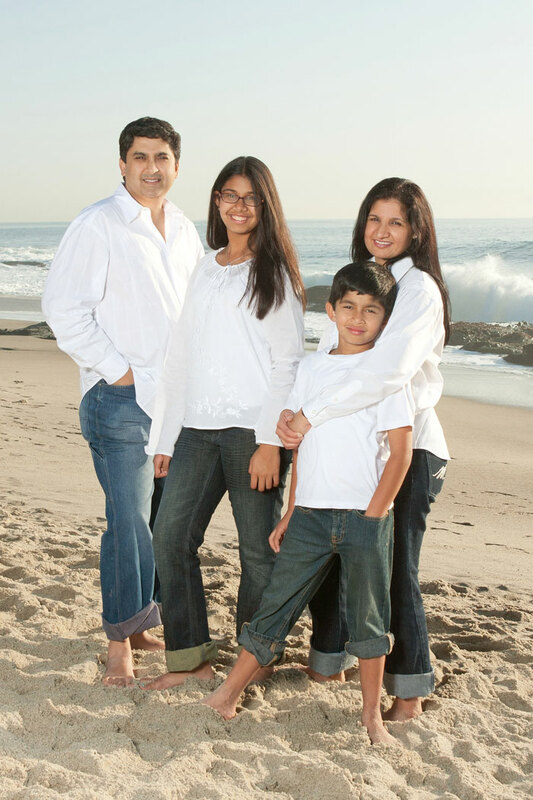 Dr. Nazir’s family includes 6 dentists who served as inspiration to continue the family tradition. After graduating dental school in 1988, Dr. Nazir completed the 3-year masters program at the famed Eastman Dental Institute in London. He then devoted another 2 1/2 years of training to be licensed to practice in the United States. Today, he maintains his knowledge by training in the latest advances as they happen (above and beyond what is required by the state board). He is a member of the AACD, OCDS, CDA and ADA. From 1998 until establishing Smile Magic, Dr. Nazir provided dental service as an associate. His years of experience and exposure to varied dentistry methods have culminated in a fine-tuned, patient-centric practice. It is a practice quite unique in the U.S.—one with Eastern sensibility joined with Western technology and facilities. In fact, Dr. Nazir has been called the Deepak Chopra of dentistry.